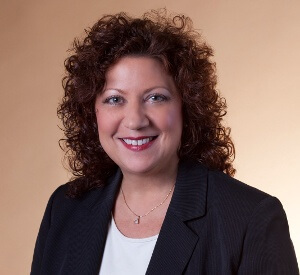 Ann Marie is a strategic advisor to B2B healthcare IT organizations using marketing to create revenue growth. She brings more than 30 years of experience and expertise in marketing strategy, branding, go-to-market plans, product management and marketing, sales and sales enablement, market research, marketing communications, and PR. Her experience includes the following: Chief Marketing Officer at Illuminate360, Executive Vice President of Marketing at Craneware and Vice President of Marketing at CareScience, Per-Se Technologies and NDCHealth. She holds a Bachelor of Science and a Master of Arts in Speech Communications Consultancy from Oklahoma State University and a Master of Business Administration from the University of Strathclyde in Glasgow, Scotland.